Get your favorites fast and rack up rewards with our Subway App. with the app that does it all. 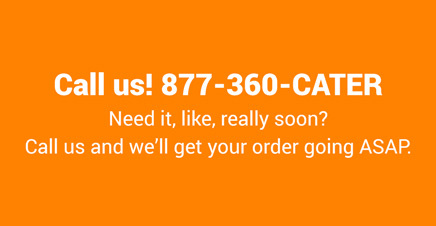 Order from anywhere and save time with Express Pickup. Never miss a chance to save by keeping all of your deals in the palm of your hand. You can even name your custom sub for easy re-ordering. With the app, you'll be a Subway MyWay™ Rewards member, so you can earn on all your qualifying purchases, get exclusive offers, surprise rewards and more! No pickles? No problem. Easily build your favorite sub with just a swipe. No cash, no cards, no fuss. 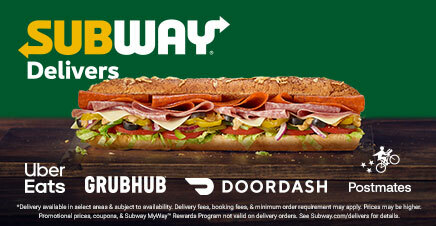 Scan to pay with a pre-loaded Subway® card or credit card. With the app, you'll be a Subway MyWay™ Rewards member, so you can earn on all your qualifying puchases, get exclusive offers, surprise rewards and more! 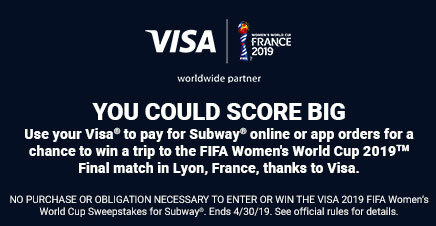 Subway MyWay™ Rewards available at participating restaurants. Tokens may not be earned on purchases of gift cards. Excludes Catering Call Center purchases. App ordering and online ordering available at participating restaurants. Allow 15 minutes for pickup. Apple and the Apple logo are trademarks of Apple, Inc., registered in the U.S. and other countries. App Store is a service mark of Apple, Inc, registered in the U.S. and other countries.